Our friend, Le Boeuf hit us up recently to share his latest remix of Ne-Yo’s “So Sick.” This is such a throwback to the radio about 10 years ago when you would play this track when trying to flirt with all the girls. Now, Le Boeuf has brought back the track, but turned it into a tropical house remix. He has managed to mix romantic emotions with tropic vibes very well. You’re going to easily want to play this track late at night on the beach or at least near some body of water. 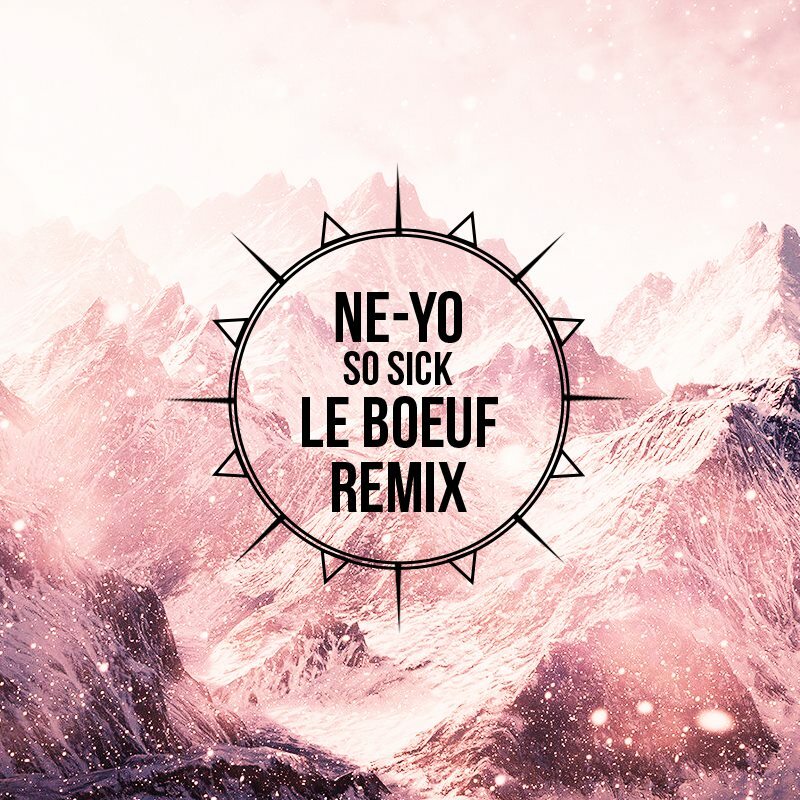 Check out Le Boeuf’s remix of “So Sick” right now and download it as it is free!